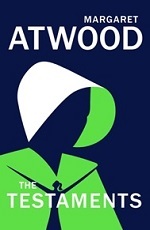 Vintage (Penguin Random House) is inviting independent booksellers to get involved in the promotion of Margaret Atwood's forthcoming novel The Testaments (10 September), her sequel to The Handmaid's Tale, and offering grants for the most imaginative ideas for events. It is running the promotion with Index on Censorship. 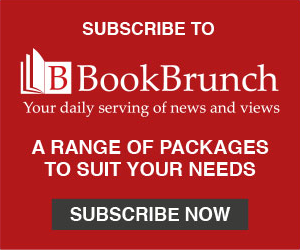 The publisher is suggesting midnight openings on the evening of 9 September or publication day events on 10 September - "You could ask a local author to take part in live readings or a discussion, run a feminist banned-book quiz, have a The Testaments themed party or stage an anti-Gilead protest." Point of sale material will be available. Bookshops should outline their plans in emails to thetestaments@penguinrandomhouse.co.uk, with £750 subsidies available. There are also subsidies for events in May promoting The Handmaid's Tale, the TV version of which is due to start its third season in June.